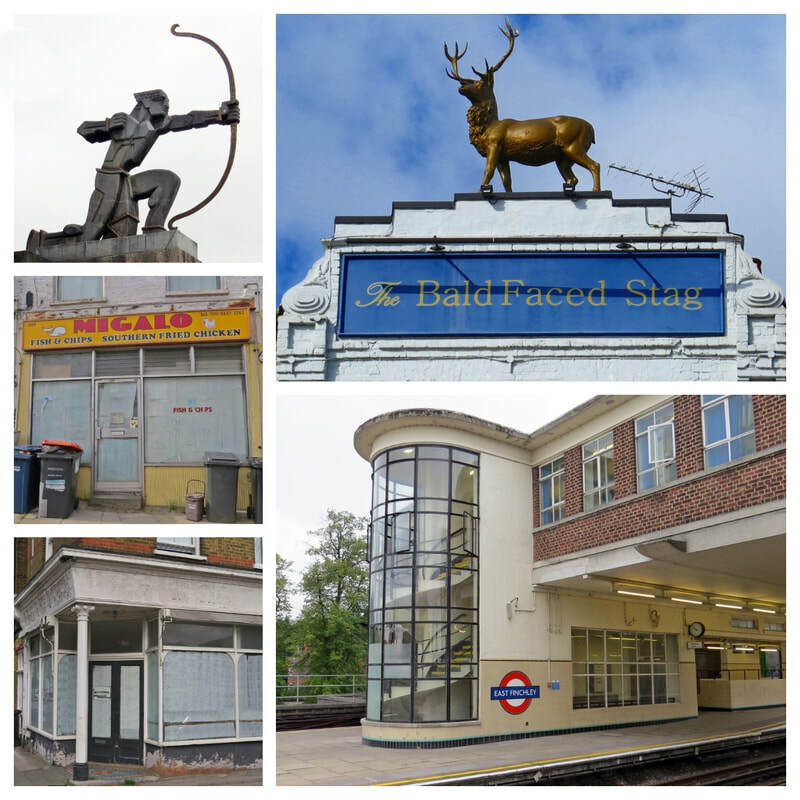 ​This guided walking tour with Paul Talling, author of London's Lost Rivers and Derelict London, starting at the Art Deco East Finchley station takes in the UK headquarters of McDonald’s and its “Hamburger University,” the flat where Peter Sellers lived with his mum and the house where George Michael was born. 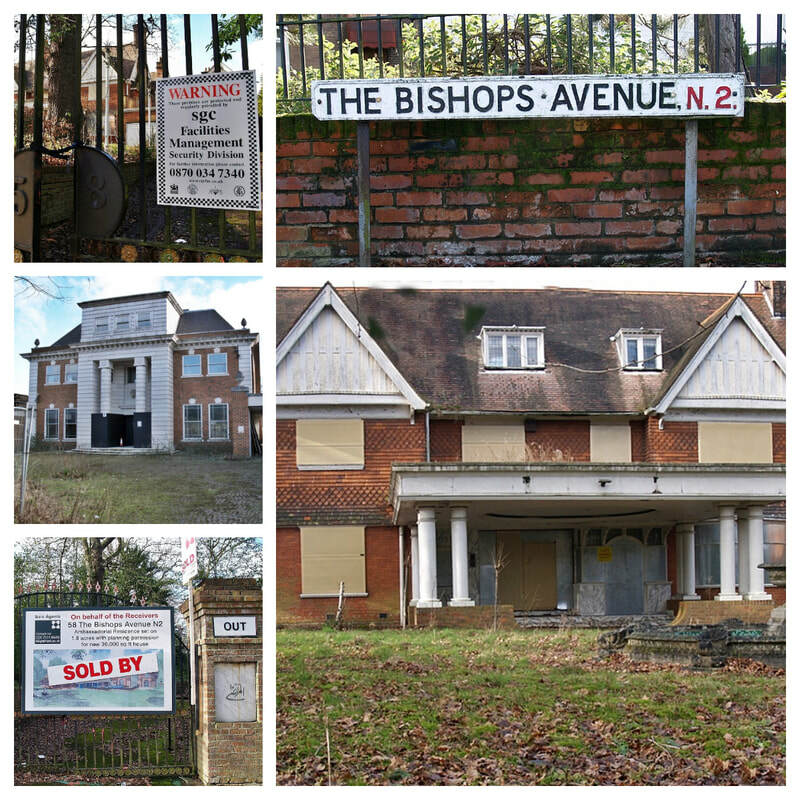 ​The highlight of the tour is our walk along the length of The Bishops Avenue (aka Billionaires Row) – lavish homes owned by monarchs, business magnates, and celebrities. Many of the houses are influenced by designs of Ancient Greece, Egypt and Rome, as well as traditional English country houses. Some are in pristine condition though some are in a run down condition. Paul gives a running commentary of who owns (or owned) each house and sometimes associated crimes committed. The Guardian revealed in 2014 that in total 16 of the properties (an estimated worth of £350 million) are derelict and have not been lived in for several decades. According to one resident, perhaps only a handful of the houses are occupied on a full-time basis. 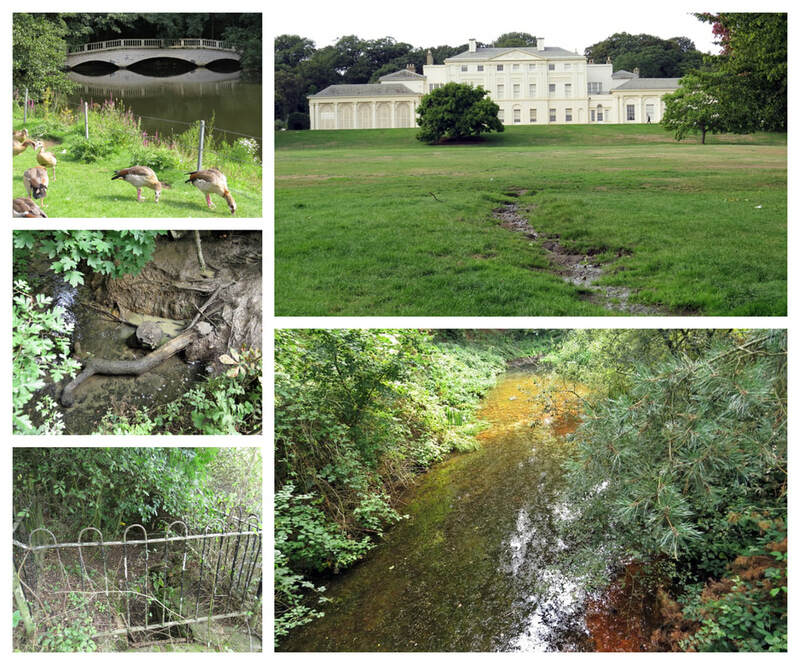 On the final leg of the tour we pass Kenwood House a former stately home on the northern boundary of Hampstead Heath.Within, it's grounds we look at some of the headstreams that feed the River Fleet, one the largest of London's subterranean rivers. Many of you will already have been on Paul's Hampstead tour looking at the streams that feed the Hampstead Ponds but this tour focuses on the Highgate ponds before the Fleet descends underground as a sewer. The tour ends at Gospel Oak Station (Overground). This is a new walk and time estimates are hard to give but say roughly 3 1/2 hours from start to finish.